Join our expert resident tour guides on a revealing voyage from past glories to the present day. 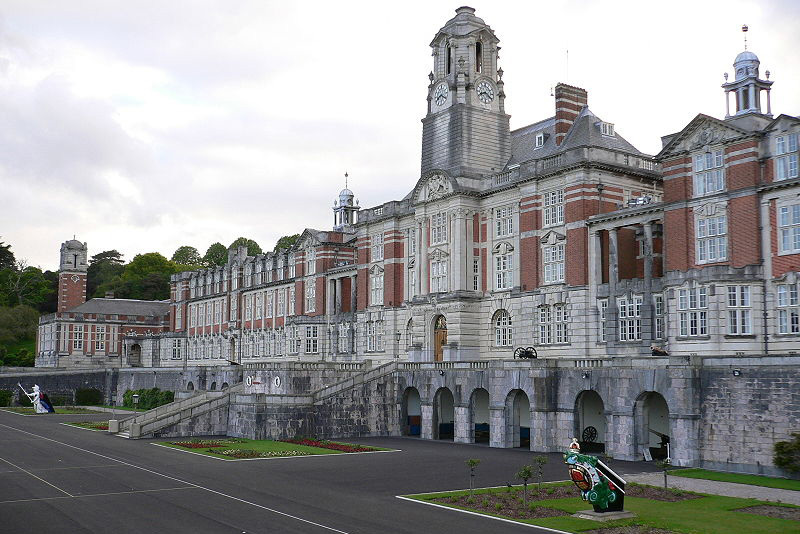 During the tour we will take you into the heart of the College, from the elegant Chapel, through to areas including the Quarterdeck, Parade Ground, Senior Gun Room and Britannia Heritage Museum. Public Tours, lasting approximately 2 hours and fifteen minutes, start from a convenient pick-up point in Dartmouth town, from where you will be taken to the College by coach for a walking tour. Britannia Royal Naval College is a working military establishment and photographic identification (photocopies not permitted) will be required for access.